Endemol Shine Group has dismissed the CEO and commercial chief of its Turkish division after “serious” management issues were discovered. Chief exec Gokan Tatarer and chief commercial officer Hakan Eren were axed after the 21st Century Fox-backed production and distribution giant had launched a review of the Turkish business. Though the review had been called in light of changes to the local market – which TBI understands to mean political uncertainty around the direction of the Turkish government – “a number” of more specific management issues came to light during the process. Debts relating to the company have been uncovered, as has a subsequent supplier payment backlog. “Endemol Shine Group has appointed independent financial and legal consultants to carry out a comprehensive analysis of all outstanding debts in the Turkish operating company and to ensure the process of addressing these is carried out properly and fairly,” the firm said in a statement. Endemol Shine’s central management unit is understood to be overseeing the Turkish business. An Endemol Shine spokesman said further announcements regarding the Turkish unit would come in “due course”, though the timeframe is unclear. Endemol Shine Turkey formed through the merger of Endemol and Shine, having previously operated as Endemol Turkey between 2008 and 2015. It began life as a formats-focused unit before launching a drama business in 2012. 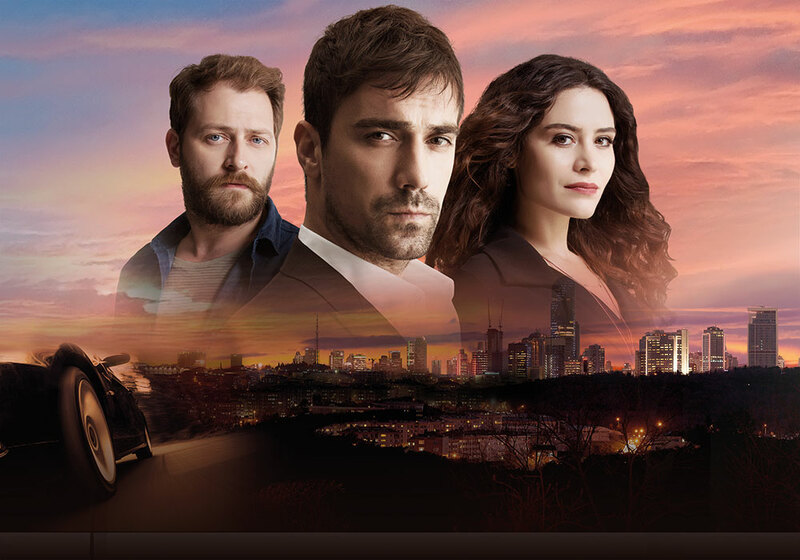 A first scripted efforts was produced Paramparça (Broken Pieces), which was for Star TV and led to international sales to the likes of SVT in Sweden. Other high-end productions included Fox Turkey drama Intersection (pictured), and on the reality side, the company produced the Turkish version of Big Brother, which launched in 2015. Viacom to benefit from Disney/Fox "distraction"